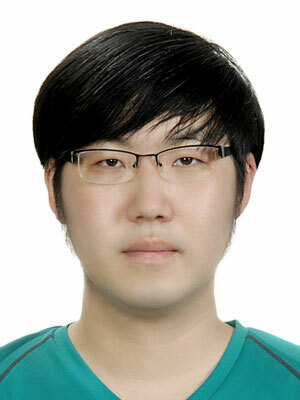 Jongseo Mo obtained his DVM from the College of Veterinary medicine, Jeju National University, South Korea. He was always enthusiastic and intrigued in Avian medicine, and is currently a PhD candidate working with Infectious Bronchitis at the Poultry Diagnostic Research Center, College of Veterinary medicine, Department of Population health, University of Georgia. This presentation will be about a recently developed real time reverse transcriptase-polymerase chain reaction (RT-PCR) assay for rapid and specific identification of infectious bronchitis virus (IBV) . An internal positive control was added to verify the integrity of the test as well as document its effect on sensitivity and specificity.